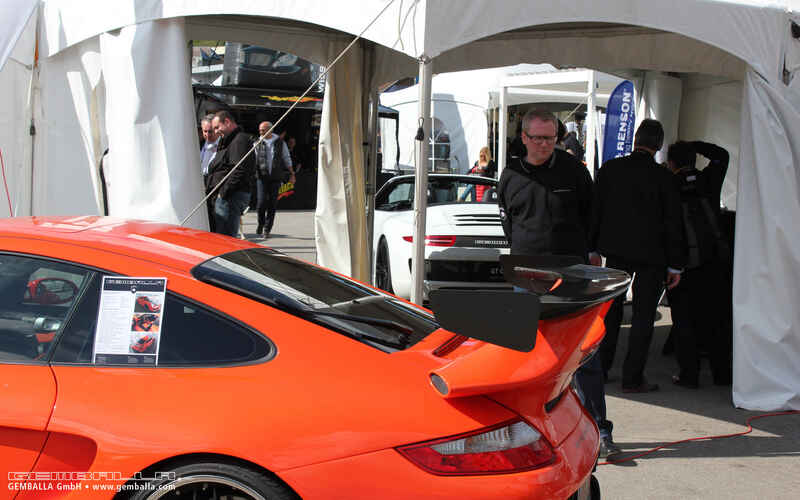 Written on 24 May 2013 . 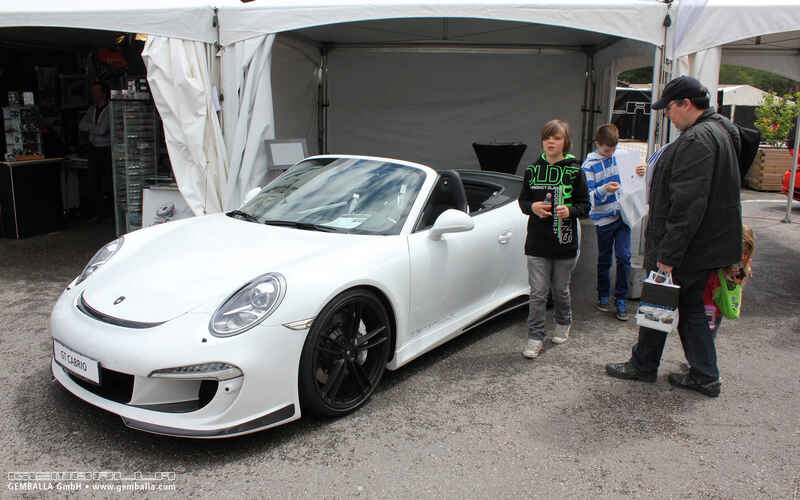 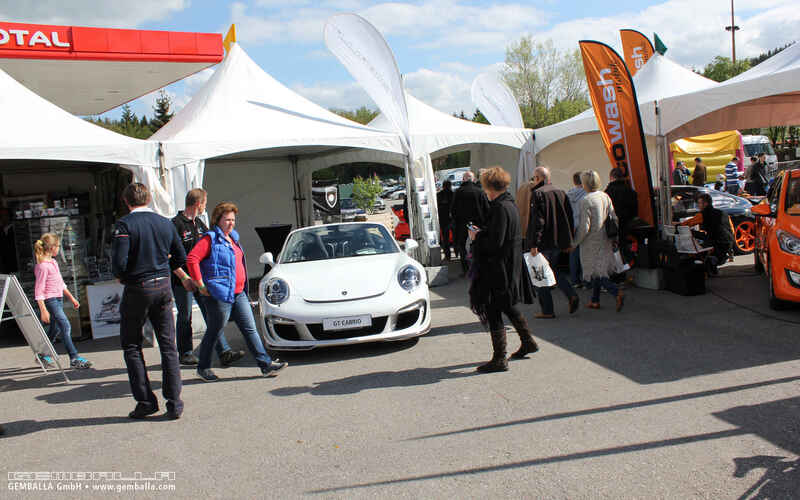 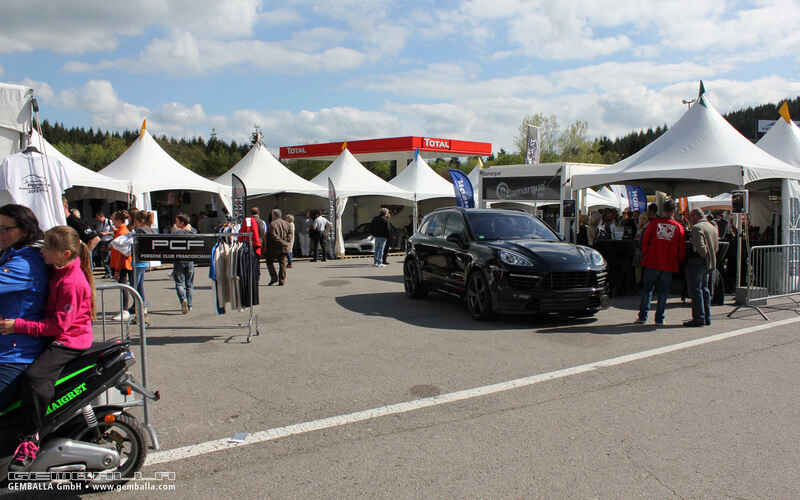 The Porsche Days are held each year at the Spa-Francorchamps Circuit in Belgium. 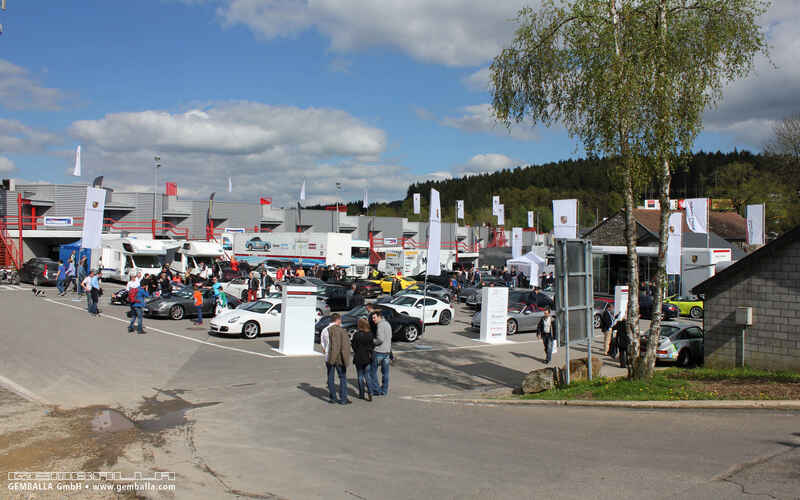 The weather gods did not smile on the fans of the German sports car brand on the first day of the event in 2013. 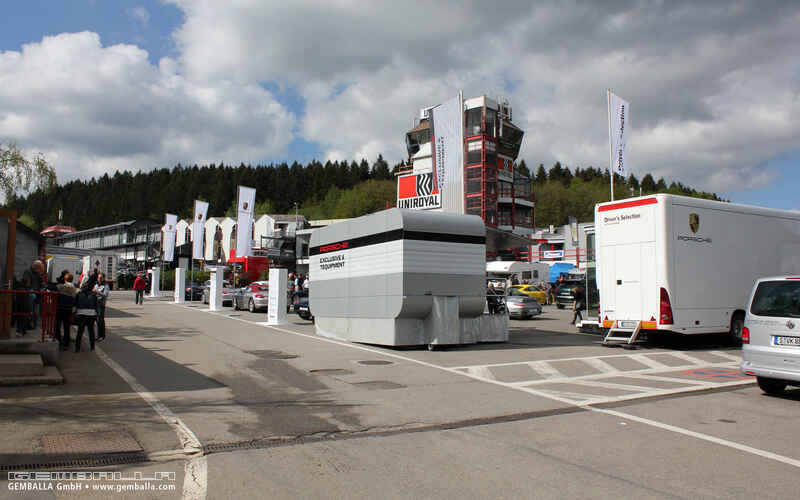 But clouds gave way to glorious sunshine on the second day. 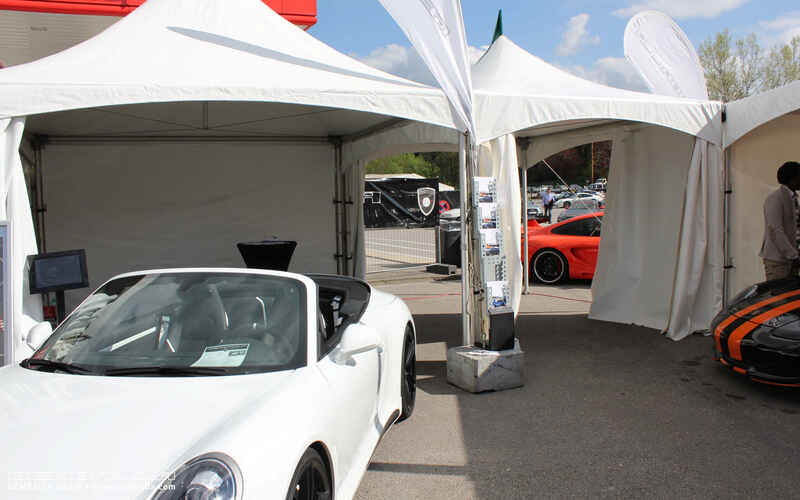 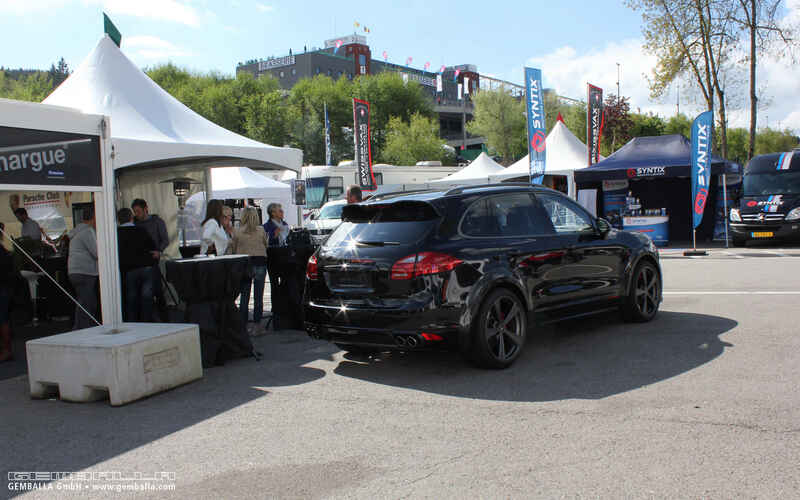 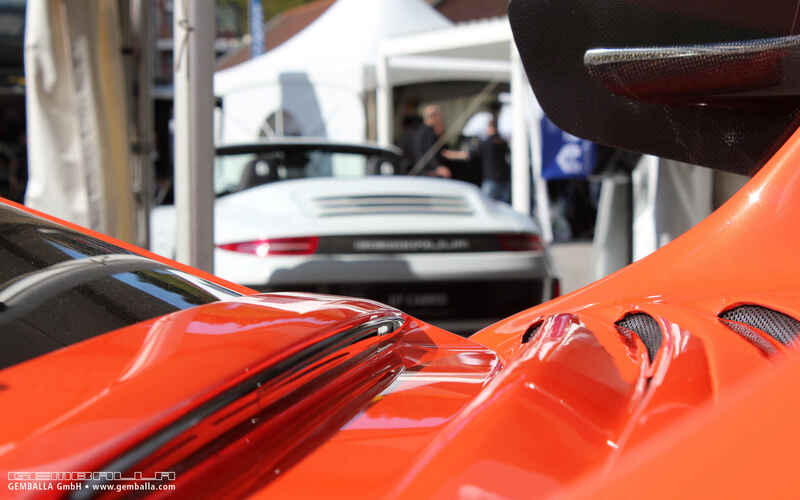 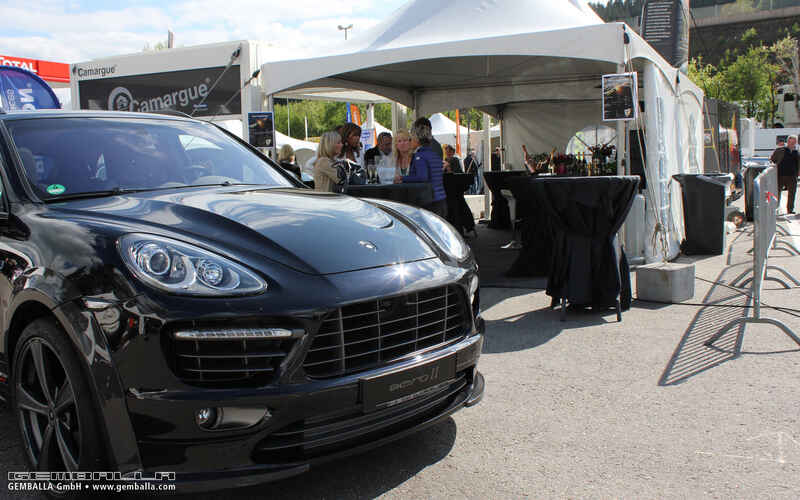 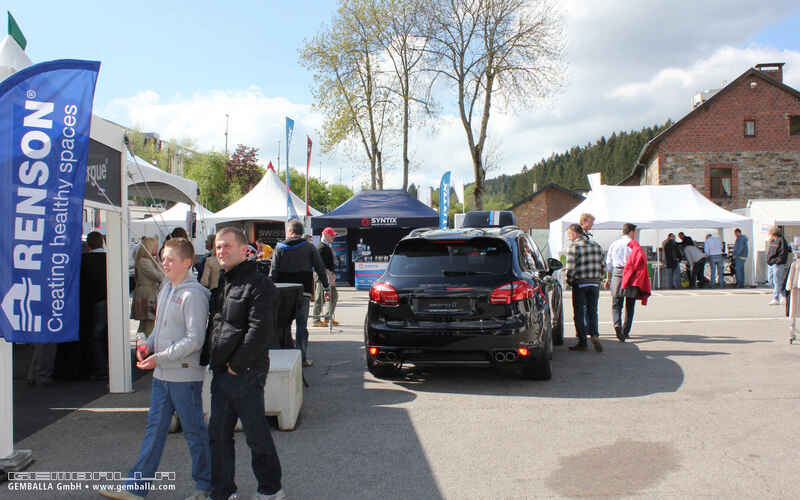 Over 1000 vehicles across all type series converged in Spa-Francorchamps for this event, making an impression that every automobile enthusiast in attendance will long remember. 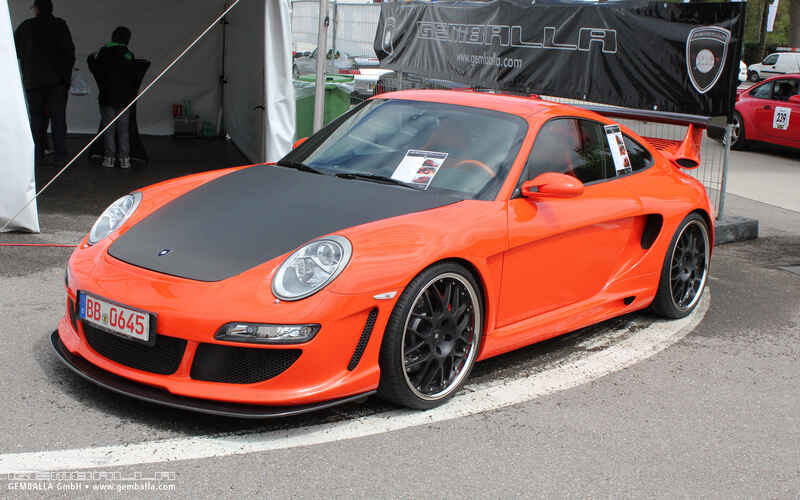 Given the weather conditions, GEMBALLA exhibited both an open and a closed version of the GEMBALLA GT based on the Porsche 991, as well as an AERO II based on the Porsche 958 Cayenne.